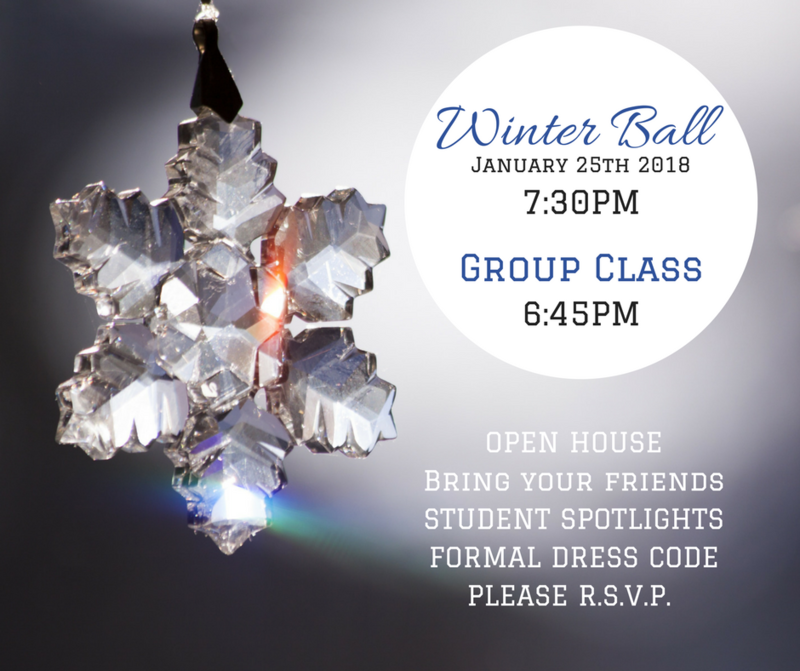 Bring your friends and Family and celebrate the New Year with us at our annual Winter Ball on January 25th 2018. This is our first formal event of the year and we will have lots of general dancing, Student Spotlights and Demonstrations and lots of fun. 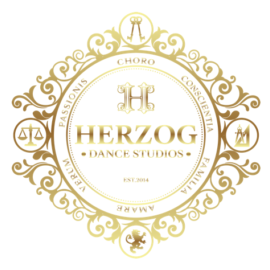 This is a fantastic way to introduce your guests to our studio. Please R.S.V.P.